The wait is finally over! We are so pleased to announce that the Spoonflower limited edition coloring book pack on Lake is now available. New to one of 2017’s Apple Design Award winners? 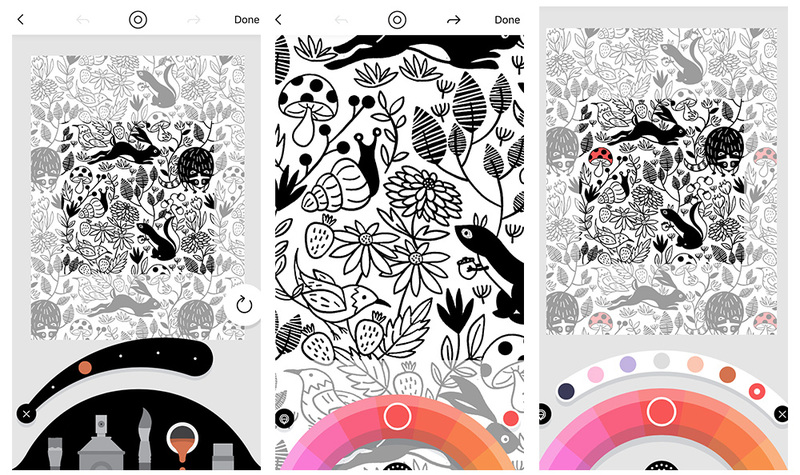 Find out more about our favorite coloring app here. 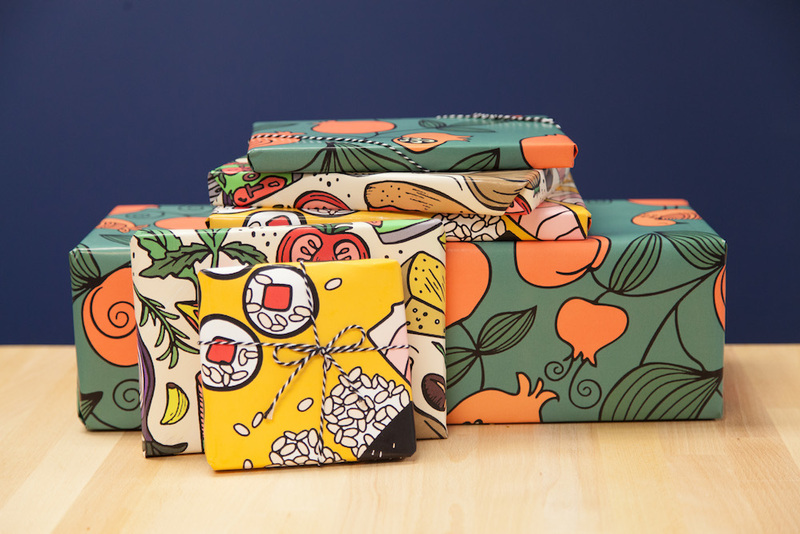 The Spoonflower x Lake collaboration came to life through two special design challenges and the designer community did not disappoint. 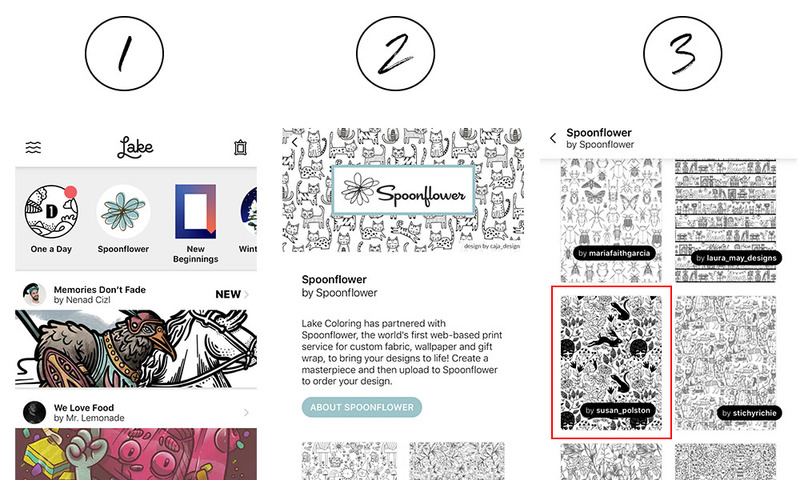 With nearly 400 entries in the Black & White Coloring Book Design Challenge and the Food Frenzy Coloring Book Design Challenge, the popularly voted top 25 designs were narrowed down to 16 and 9 designs respectively by the team at Lake for the Spoonflower pack. In the Black & White Coloring Book Design Challenge, Two Birds Hiding by dearchickie took home the grand prize and the finalists included a wide range of design styles that featured florals, woodland animals, bookshelves, mushrooms and more. The Food Frenzy Coloring Book Design Challenge had us craving our favorite foods, especially pizza, thanks to the winning design, Pizza Night by heatherdutton. 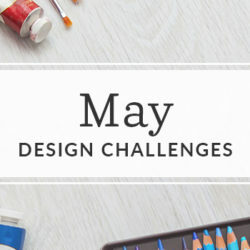 Now it’s your turn to transform the winning designs into a colorful work of art. 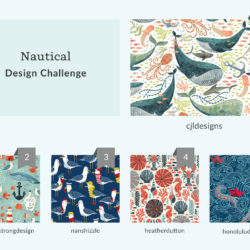 The top 16 Lake Coloring Book design challenge winners. Apple users can download the Lake: Coloring Books app in the App Store for free. 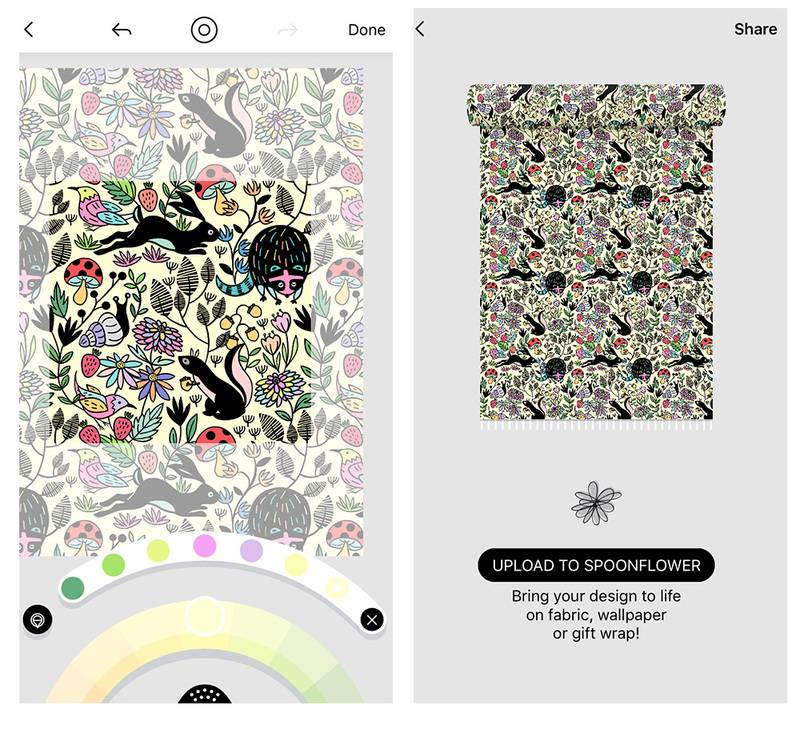 Once you’ve opened the app, select the Spoonflower logo and choose one of the 16 designs from the Spoonflower x Lake design challenge. If you’re like us and can’t choose just one, it’s OK! You can color in as many designs as you want, as many times as you like. Now it’s time to color! On your design page you’ll be able to choose from five different paint tools and an endless amount of colors. Your only limit is your creativity! Pro tip : For a closer look at the design you’re working on, use your fingers to zoom in. One repeat of the design will be automatically selected as your coloring space. When you color in this section, the rest of the design will automatically get colored in too! 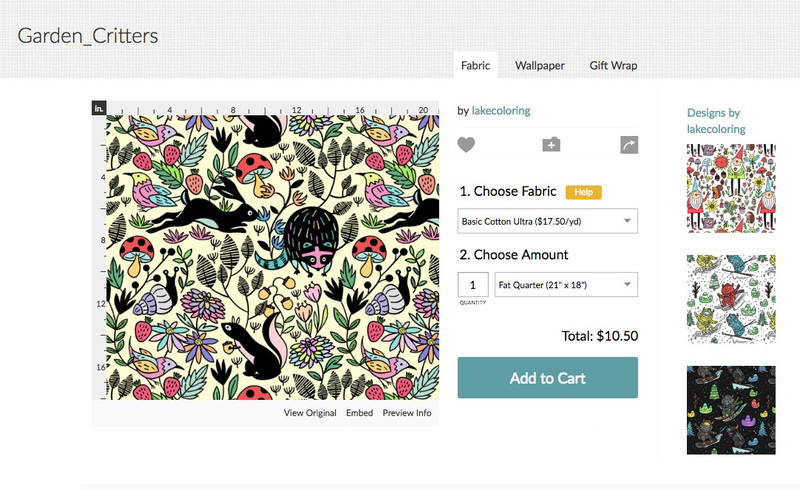 Once your design is complete — select Done in the right hand corner– you can choose to directly import your finished artwork to Spoonflower, allowing you to print your design on over 25 fabrics and papers in any size, starting at just a $5 fabric swatch. From a linen cotton canvas wall hanging to a cotton jersey dress, the creative possibilities are endless! No time to DIY? Let our friends at Roostery and Sprout Patterns help! 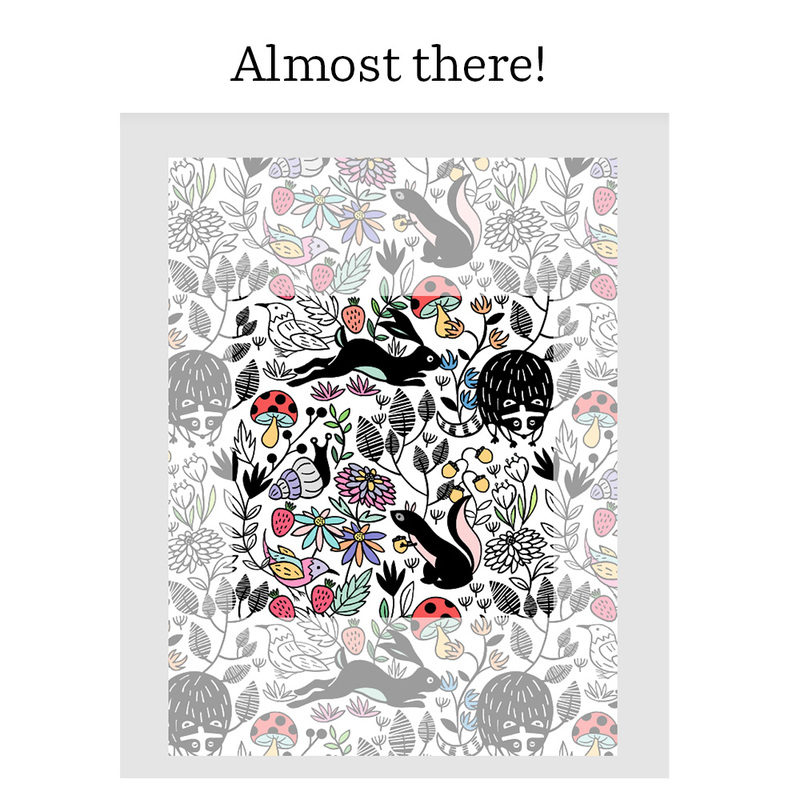 All designs will automatically be added to the Lake Coloring shop on Spoonflower. The original designer will receive up to a 15% commission but designers that colored in the design (that’s you!) will not receive a 10% designer discount. Want to know the best part? 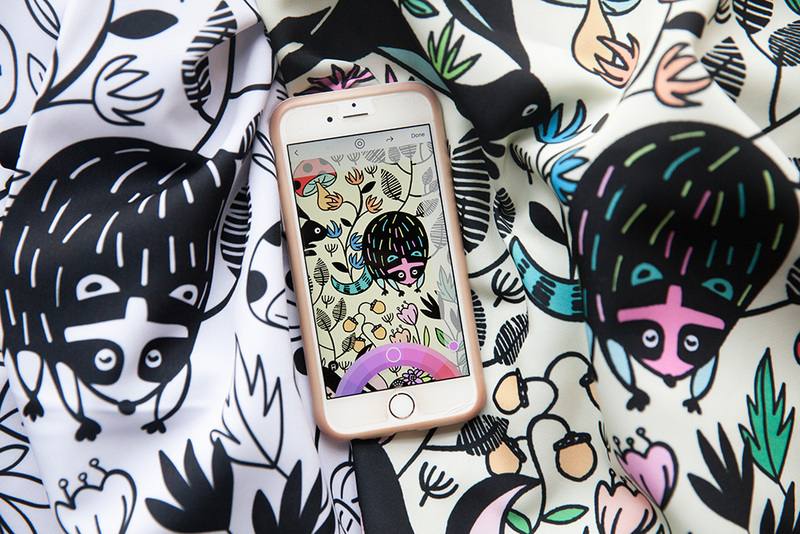 You can see how different designers from all over the world colored in the same design as you! Love what you see in the Lake shop? 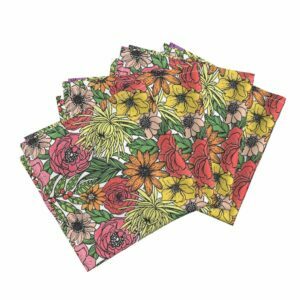 You can order these designs on your favorite fabric, wallpaper and gift wrap too. 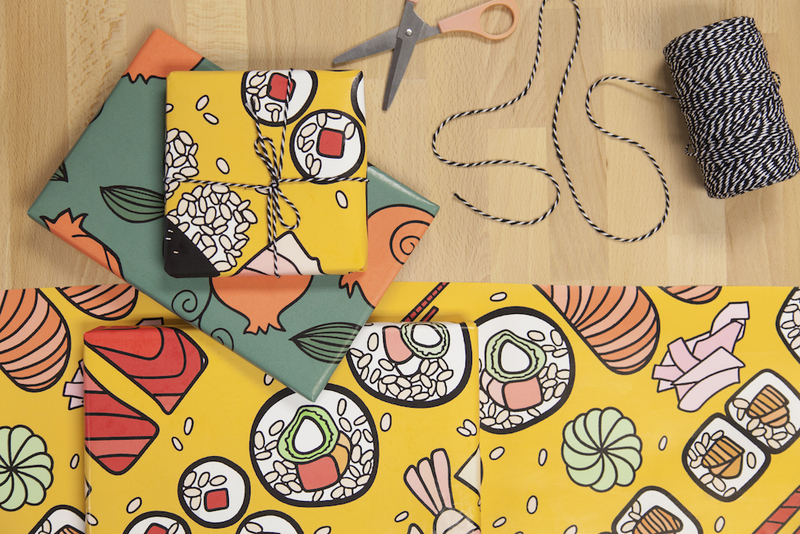 How will you transform one of the Spoonflower x Lake designs? 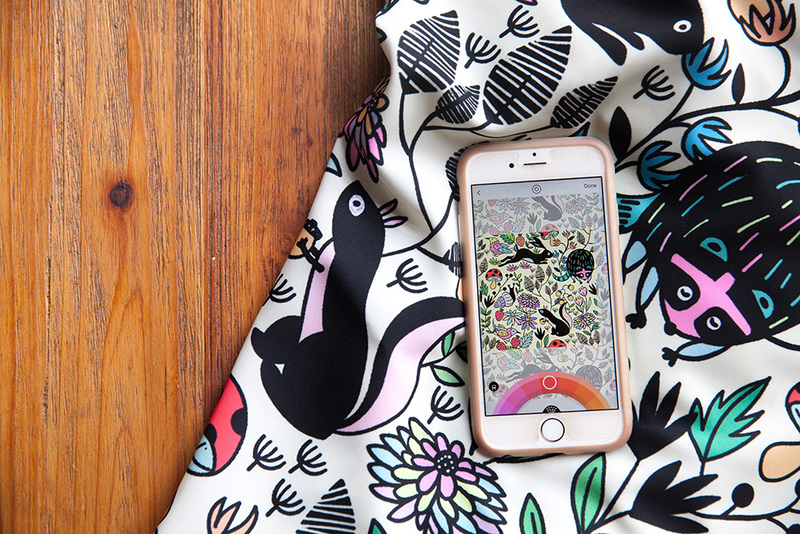 Garden Critters by susan_polston gets a pop of color with the Lake app! We can’t wait to see what you create! 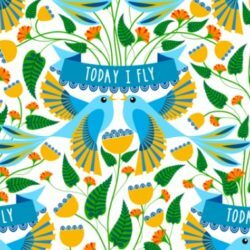 Remember to tag your photos with #spoonflower and #lakecoloring to share your coloring book pages. I love your Black and White designs, how/where do I order fabric in Black and White for my grand children to colour in, and then frame it, to hang on the wall? 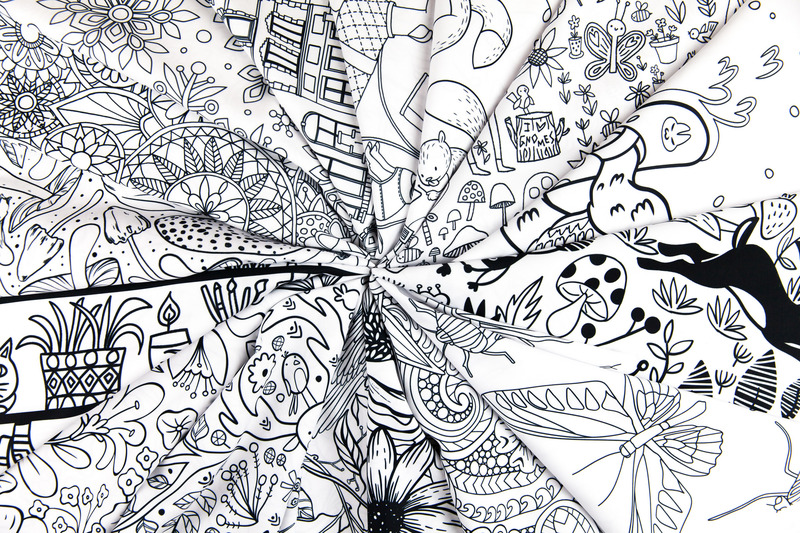 We’re so glad you’re enjoying the designs from our Black & White challenge! You can order the designs from this challenge here. 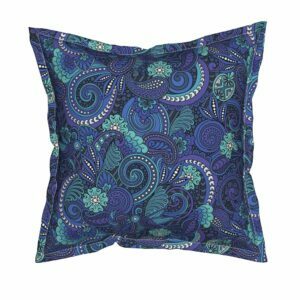 You can find more details about how to place an order your fabric design on fabric here. Read again- she wants the plain B+W fabric! Can I make stuff from the fabric I create and sell it? 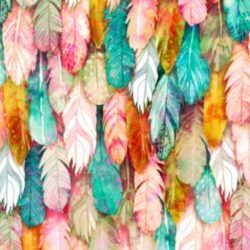 Like on ETSY? 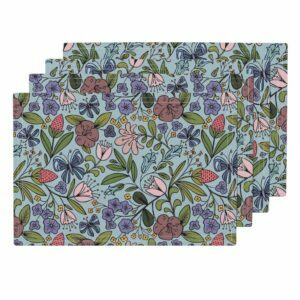 We work with lots of different makers who use our fabric for their small businesses. While you are not required, we do encourage you to credit the designer of the original design if you are not creating your own.